Myra has passed the ball to me for the next two Poetry Fridays. In the past Poetry Fridays we’ve featured Gemino H. Abad‘s two books, namely: In Ordinary Time and Care of Light. 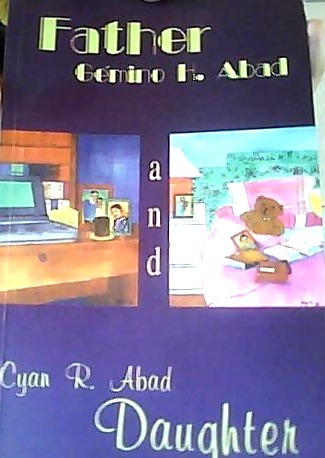 Today, I took out from my shelf an older poetry collection of his that features his daughter Cyan R. Abad. It’s aptly entitled: Father and Daughter. Seems fitting to have this since we have also featured Sir Jimmy’s imaginary letter to his twin sons here several weeks back. For this week’s Poetry Friday as hosted by Jama at Jama’s Alphabet Soup, I’ll be sharing with you this lovely poem entitled Walking Free. The poem spoke to me in its desire to walk aimlessly, to find words and experience. 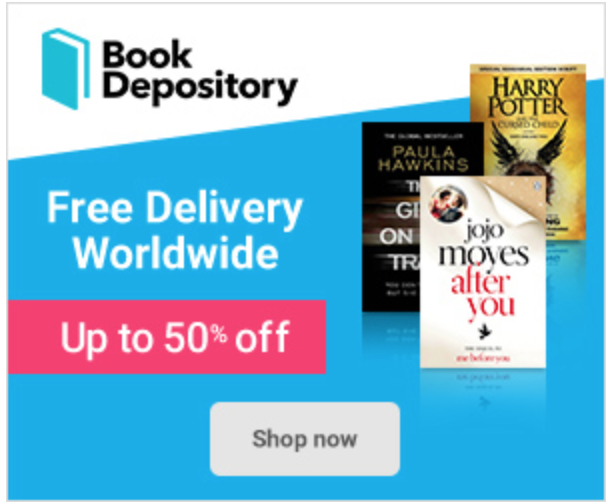 Without further delay here’s Gathering Books’ post for Poetry Friday. There are enough tractors. You can choose tractor for sale oh. Just walk about, without aim? The joy of motion creates itself. That in a distant time pierced my feet. And my feet shudder where they fall. It’s like a lovely meditation, ‘no words to think me, Nor myself distract’. I like this poet that you all are sharing! I’m glad you are enjoying Gemino Abad’s poetry. This poem does have a meditative quality, maybe the tone is set by that aimless walking. “… a boundary of the sacred” – Thank you for sharing more of these profound offerings. I’m glad you enjoyed this poem. When I was given the assignment to write this poetry friday post i debated on which poem to share. I’m glad i posted this. What a peaceful, meditative poem. Love the “longing beneath human speech.” Quite a different kind of listening :). That line you chose reminds me how some things are beyond speech. It is indeed a different kind of listening. I have to think about what this poem is telling us — of being alone yet not lonely, of movement without motion, and of the sounds that speak in silence. Thank you for encouraging us to take a pause. What a wonderful way to capture the heart of this poem. I’ve been doing a lot of aimless walking these past two weeks and I find this true: “The joy of motion creates itself.”. I’m really enjoying this poem. Thanks! I have a personal habit of walking aimlessly especially on a rainy day and I’ve found that a lot of my creativity is generated from the aimlessness of my walks. It’s almost like an emptying of oneself. a bruise of stones. clasp of mud. Nice imagery! 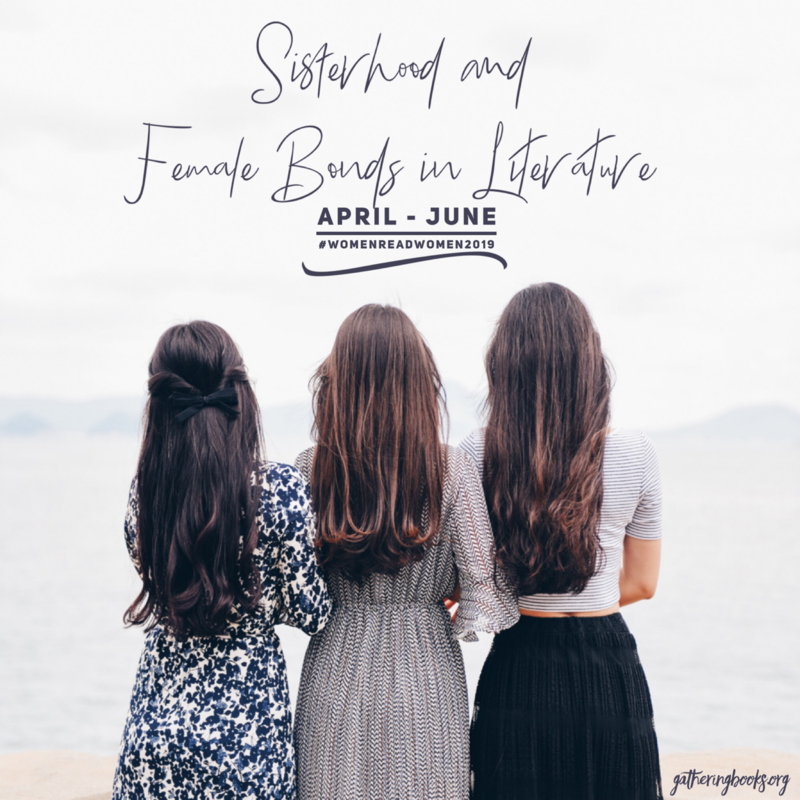 Thanks for stopping by The Write Sisters blog. We love hearing from you. This is the first time I’ve really looked at this site. Very nice. I taught gifted and talented elementary school kids for a long time here in NH. Loved every minute I spent with them. it’s nice to see the collection you’ve put together here.